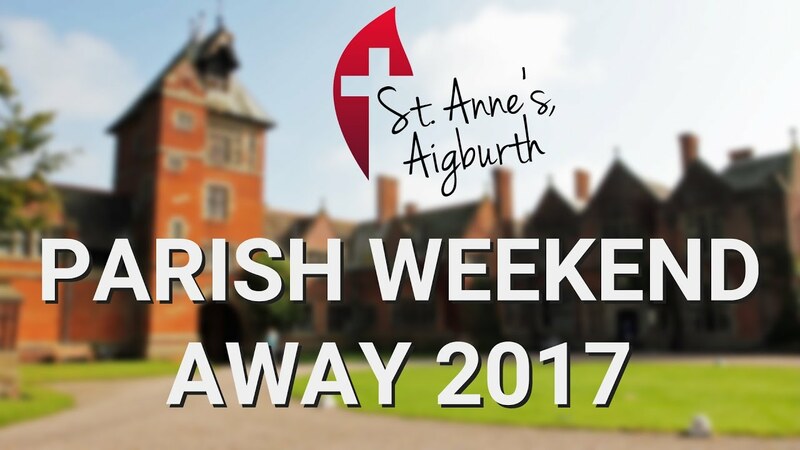 St. Anne’s is a lively and vibrant church with a congregation of all ages including many families, young children and teenagers. 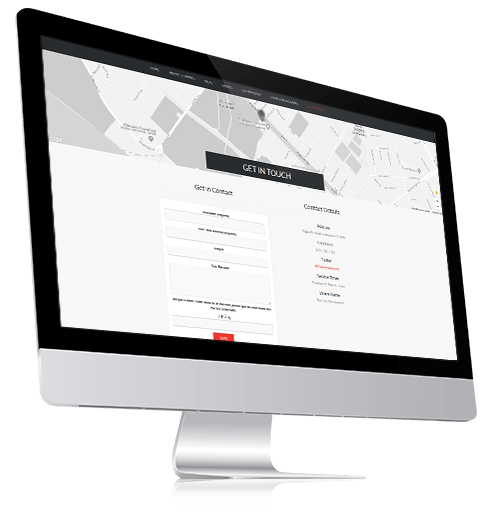 As a focal point serving the community of Aigburth, they needed a lively and exciting website to reflect the life of the church. Their Sunday services are warm and engaging, with many people travelling from outside the area to be a part. 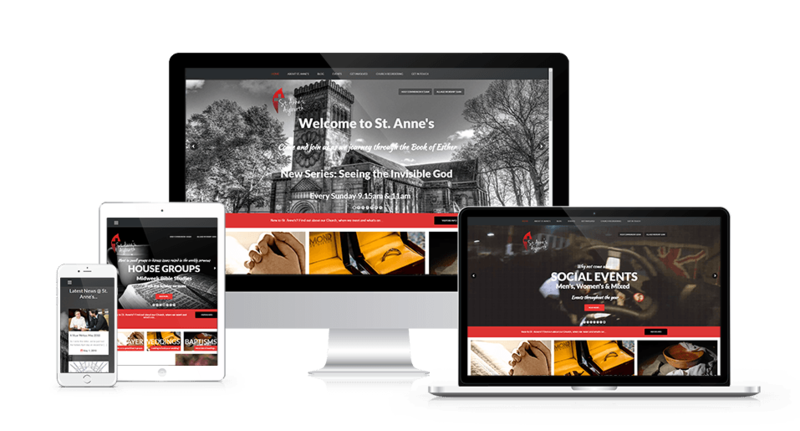 St. Anne’s looked to Innobella Media to deliver a modern, fun and functional website which looks great on all devices. Innobella Media has also produced promotional videos and manages the social media profiles of the church, as well as managing the recording and distribution of sermon podcasts via the website, for those unable to attend church or who want to listen again!